provide legal and commercial advice in selecting the strategy for filing patents, and represents its clients throughout the procedures with national or international Patent Offices via its network of preferred national and foreign partners. performs a patentability search and examines the patentability of our client's idea. investigate the options for obtainable IP coverage and claim scope with its clients. 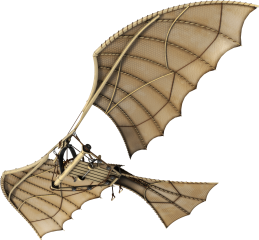 present different avenues and options to strengthen the patent. draft and prosecutes national, European and international patent applications. maintain patents in force for our clients. oppose competitive patents on behalf of our clients. 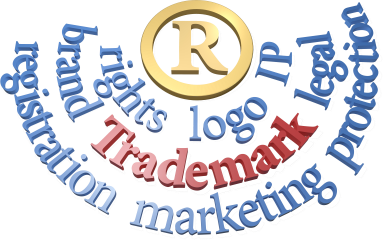 A distinctive name, logo, color, slogan or sign used to brand or identify products can be protected through a registered trademark. Legal and commercial advice in selecting the strategy for registering trademarks, and represents its clients throughout the administrative registration procedures via its network of preferred national and foreign partners. assist in trademark selection and performs novelty searches in order to facilitate decision-taking on the registration of trademarks. Assist in monitoring our client's or its competitor's trademarks and advises on appropriate legal action should misuse be contemplated. The objective is to ensure an exclusive right to mark products for biip's clients. A new shape, pattern or contour of a product is best protected from copying through a registered design. We provide legal and commercial advice in selecting the strategy for registering designs, and represents its clients throughout the administrative registration procedures via its network of preferred national and foreign partners. The objective is to prevent the competition from introducing products with a similar design in the market countries of interest to our clients. Texts, photo's, images, drawings, icons, maps, music sequences, video sequences, computer programs, databases, etc. can be protected through copyrights. 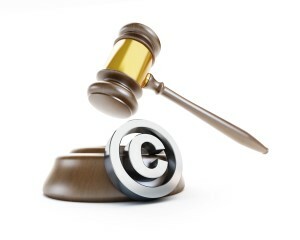 We provide legal and commercial advice in selecting a copyright protection strategy, and in applying copyright notices. Legal and commercial advice in selecting the strategy for registering domain names, and represents its clients throughout the administrative registration procedures via its network of preferred national and foreign partners. Assist in domain name selection and performs availability searches in order to facilitate decision-taking on the registration of domain names. Assist in monitoring our client's or its competitor's domain names and advises on appropriate legal action should misuse be contemplated.